Welcome to your class page! This is a space for you to hear from class officers, reconnect with classmates, learn about ways to get more involved, share photos, and register for upcoming events happening with your class and in your area. This page is also a resource for you and your classmates, and we encourage you to visit it often! 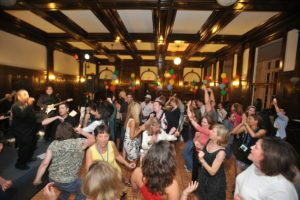 We hope to see you back at Wheaton for your 30th reunion!